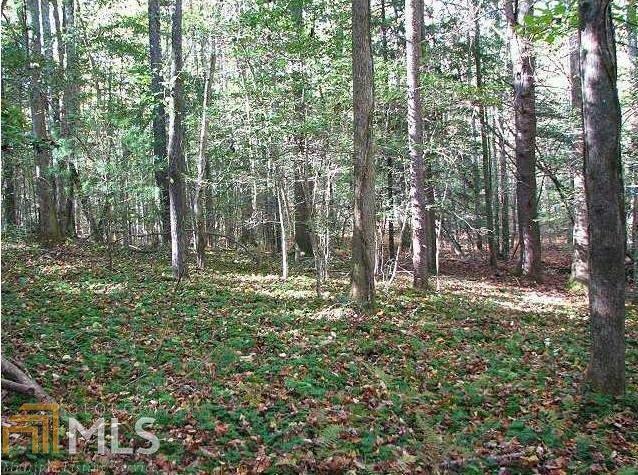 ONE OF THE PRETTIEST WOODLANDS ACREAGE TRACTS AROUND. 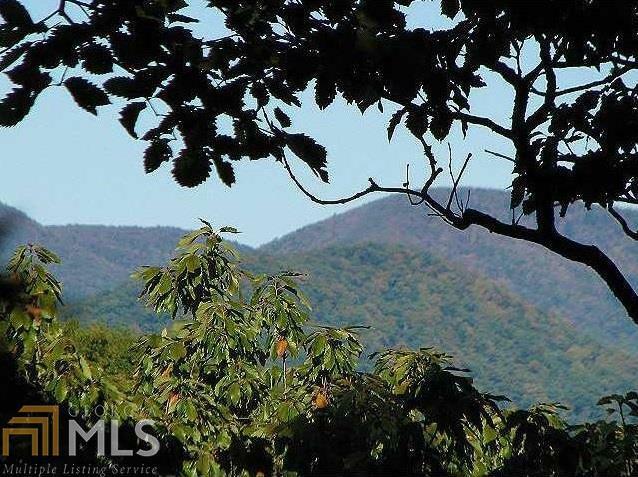 Scenic mountain views from the upper elevations and flat to rolling mountain cove below. 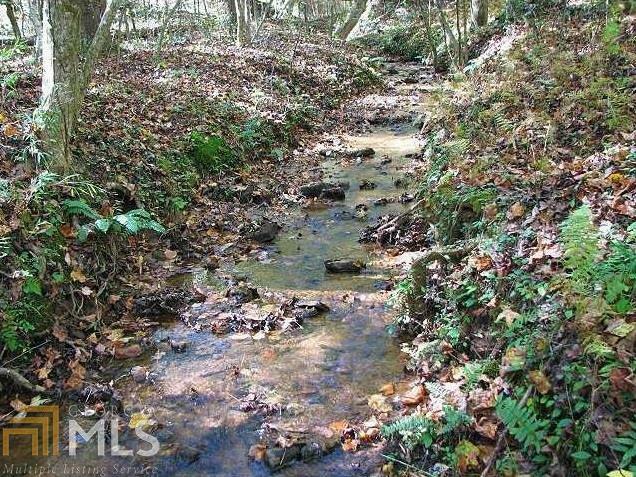 A clear-watered small creek flows through the property and paved road frontage gives convenient access. 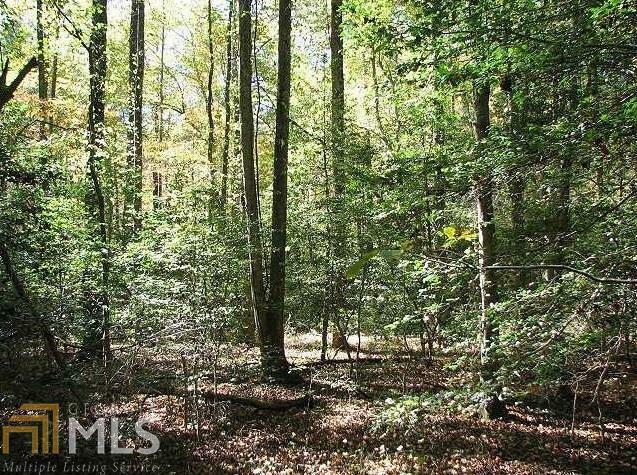 Beautiful timber covers the property - massive hardwoods, lacy hemlocks, sprightly mountain laurel, and tall white pines. The cove portion is mostly flat to gentle rolling where the creek is and small springs emerge from the base of the mountain. The upper elevations offer excellent views. Ideal for recreational or personal use or even potential for an event facility.